By law, people in Denmark must keep and treat animals with due care. For example, animals must be treated if they are sick (cf. the Danish Animal Welfare Act). Fish suffering from infectious disease will generally need antibiotics that kill the bacteria causing the infection. Only veterinarians can determine which type of bacteria is causing the disease and can write a prescription for an antibiotic considered to have the best effect. In order to avoid that animals suffer unacceptably, veterinarians are in exceptional cases allowed to (subject to direct personal liability) use, dispense or prescribe a medicine that is not marketed. 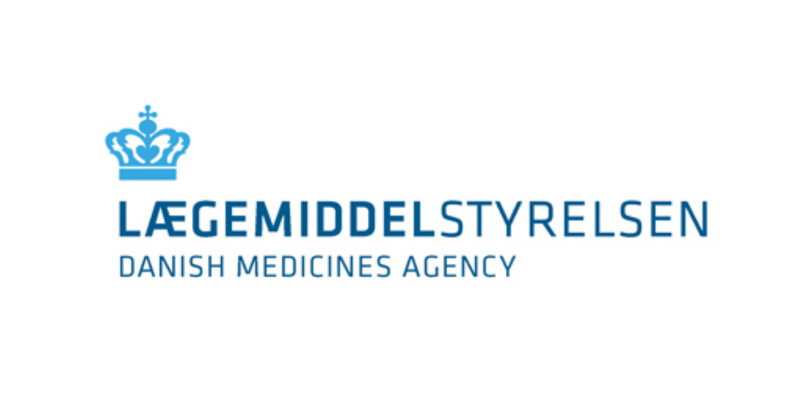 This is possible when there is no other authorised medicine available on the Danish market for treating a particular disease or illness. Some companies abroad sell veterinary medicines online. However, private individuals are neither allowed to import veterinary medicines into Denmark nor to order it abroad.